We started as home designers. More than 30 years ago, I designed my first house for hire. I loved it. Since then, I have designed homes from 500 to 10,000 square feet. Why does me being a designer matter on a home inspection website? Because that 30+ years of design experience comes along with me on every inspection. As a designer, I notice things that other inspectors don't. Want more information on home design? Or maybe you're wondering if you really need a home designer? Residential home designers bring a ton of knowhow and skillsets to the table – making your new home construction, custom home project or remodel go smoothly. Here are a few great reasons to hire a skilled home designer. Save time and get into your home faster. 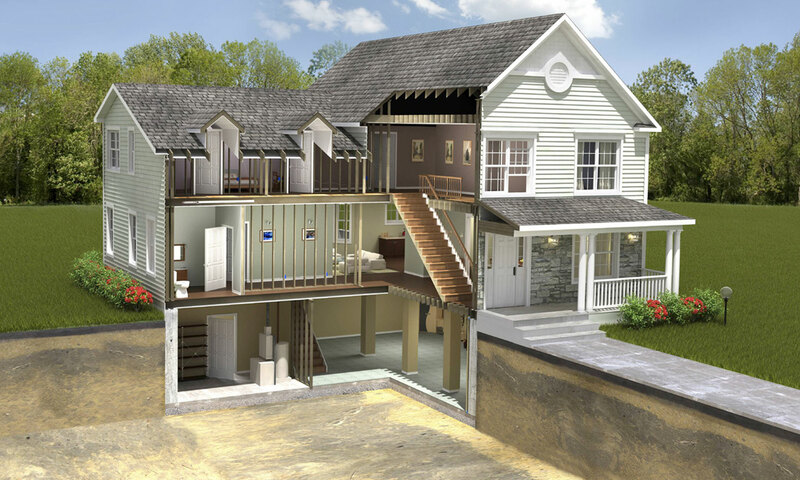 Every part of building a home has to flow smoothly. Building site. Foundation. Structural details. Mechanical system. Each part of your design-build will affect the construction timeline. 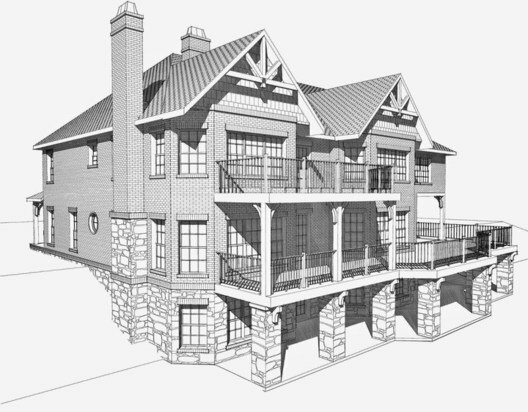 Home designers help you make sure the architectural details make sense - before you reach the build process. A designer can tell you about new options in materials or technology that will fit a tight budget. I am also a home inspector. Being an inspector means walking through homes, seeing if they meet code, and seeing what’s going to break. I know what parts of a house need the most upkeep, which home parts fail most often, and how to create a home that avoids many of these common design problems from the start. I will design your home to meet building code requirements, use the strongest materials available for your budget, and have modern, energy-effective household amenities. 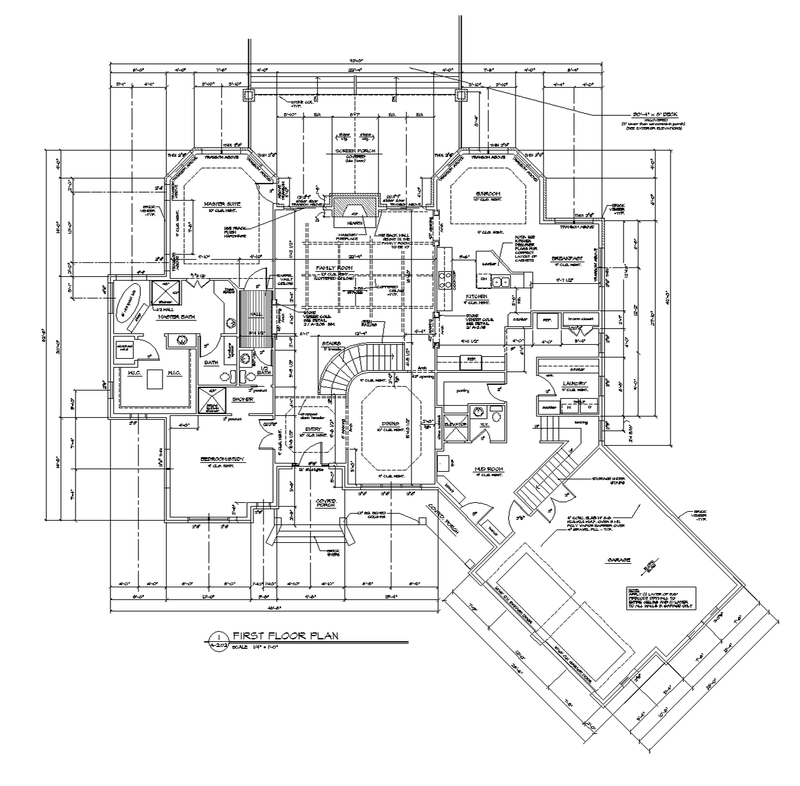 A home designer can help you understand the home design process. Many things about building a home can be overwhelming. Many of the technical details will need explanation. You will want to understand what’s happening in your design. Few people want to hand off an idea and have zero input. Fewer people want to be confused. A skilled home designer knows how to translate all the details of your project into a format that makes sense. I am highly responsive to my clients’ home questions, and I work hard to make sure you are informed. Design sense and attention to detail. You want functional space, and you have ideas about what you envision in your new home. Maybe this house will be your dream home or your retirement home. A designer takes your ideas, and helps turn them into something beautiful. Your space will be designed with lasting appeal. 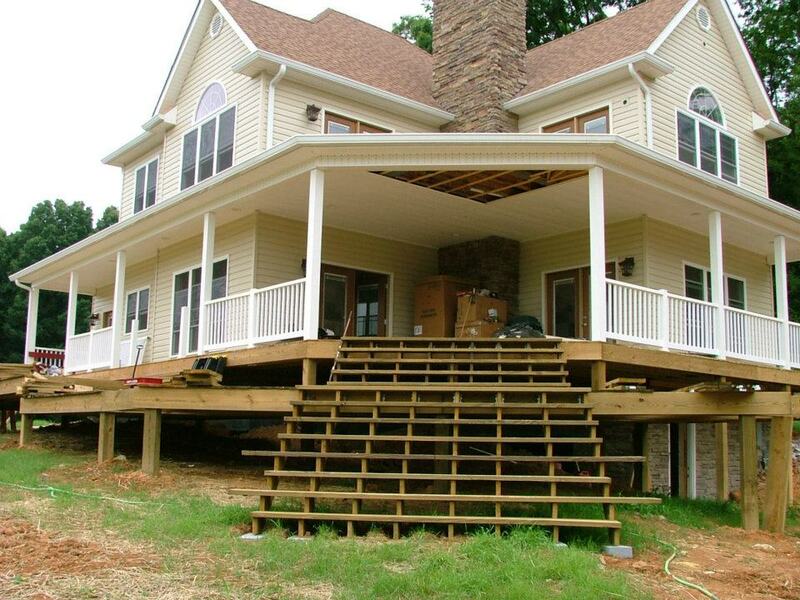 As we talk about your new custom home project, I’ll do my best to see it as you see it. It’s your job to describe the dream. It’s your home designer's job to translate it to paper for a builder. Access to other skilled building professionals. Do you know how to find someone to pour your foundation? Or how to find a builder with a good reputation for coming in on budget and on time? There are countless other contacts you’ll need during your design-build. We will work with your builder to create a home you love. During the process, we’re here to give you honest answers to the home questions that arise. The additional cost for a quality home design-build team can mean savings in the long run. Are you looking for a home designer? Here are a few highlights, but shouldn't we really talk? Contact me with your design questions. Designed houses from 500 s.f. to over 10,000 s.f.